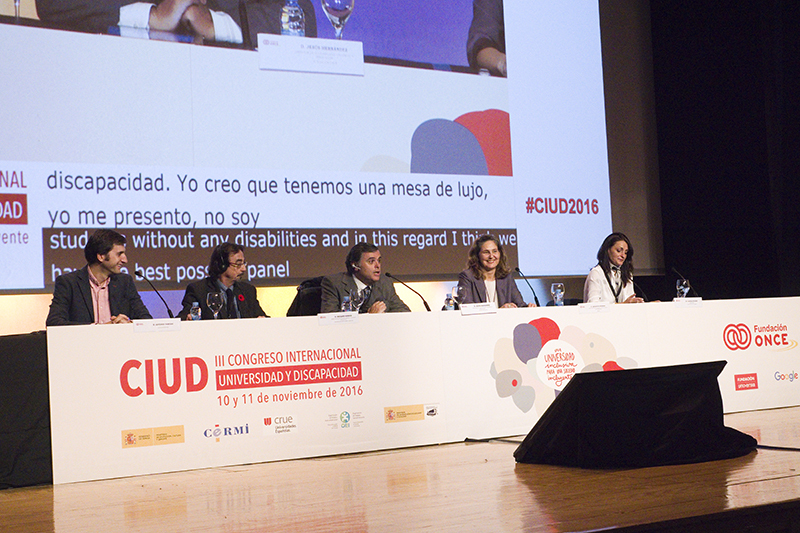 AlmaLaurea participated at “An inclusive University for an inclusive society”, the third International Congress about education and disability in Madrid. The interuniversity Consortium presented its database model which allows companies, thanks to specific parameters, to search graduates and university’s students of protected categories. The database helps the job-matching process and supports the companies to find people with disabilities. Furthermore, AlmaLaurea showed the best practice of University of Modena e Reggio Emilia. This University has a specific course to prepare tutor for young people with disabilities; thanks to the “disabled office” and in collaboration with AlmaLaurea it has developed a tool which allows to monitor educational special needs and shows easily and quickly the career of each student with special educational needs. This database offers important information about students’ profile and offered services, and it works as repository of information and teaching tips for professors, contributing to raise awareness in University environment. 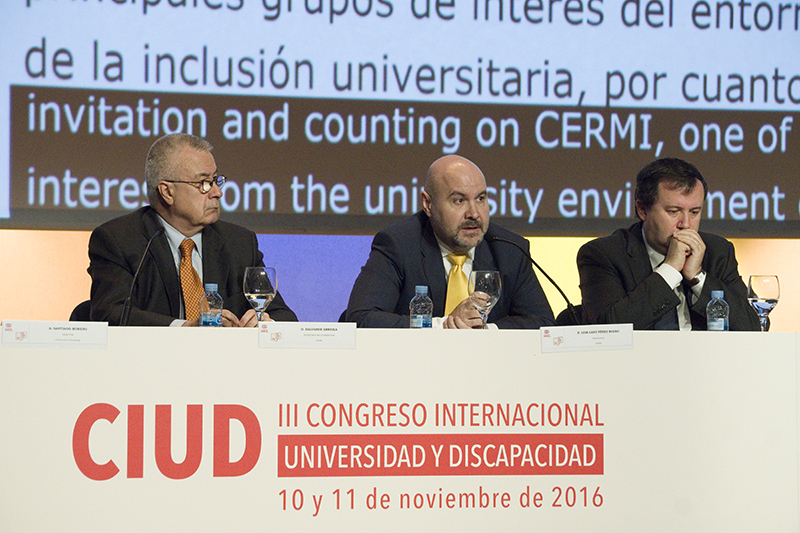 The 10th and 11th of November the Congress has gathered Universities and Institutions active in the field of education, disability and technology. 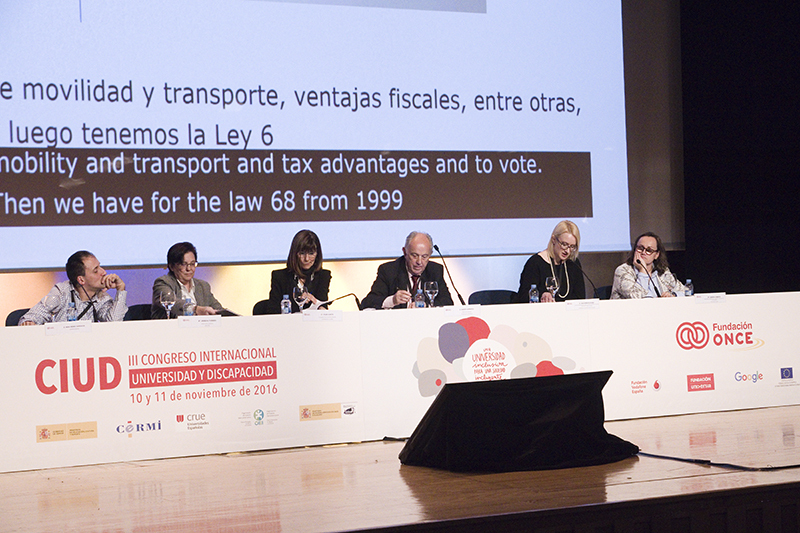 Founded to help and encourage the universities debate on the issues of disability and educational inclusion, the Congress has been organized with Rectors Conference of Spanish Universities, CRUE, (Spanish Committee of Representatives for people with disabilities) and CERMI, (The Royal Association for Disability). 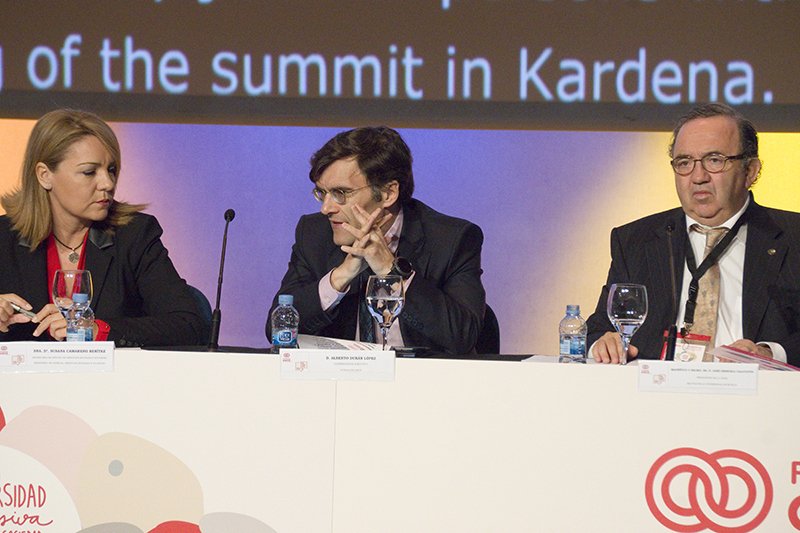 In relation to the demands by the International Convention of people’s rights, aimed at improving educational services of people with disabilities, the Congress want to become an international reference to improve the dialogue about the latest models of teaching innovation and social inclusion. 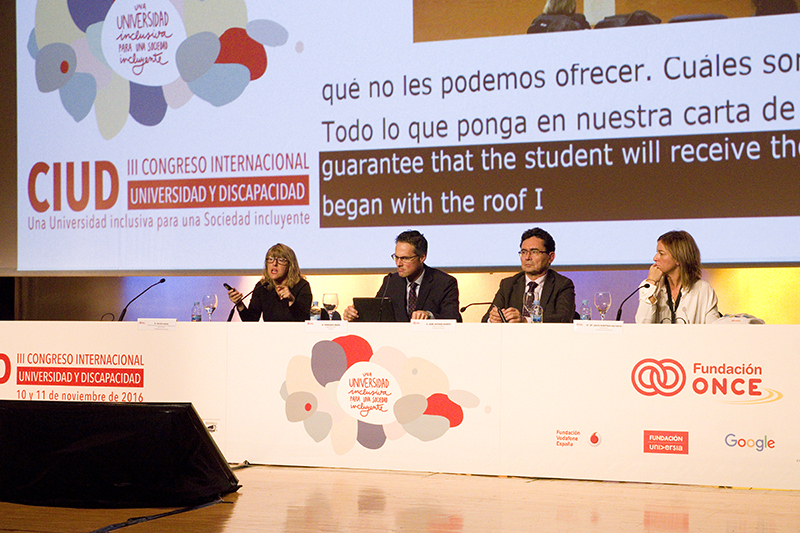 The Congress, a worldwide benchmark about the relationship between the educational system, university and disability, welcomed sixty-three debates and presentations of Universities, Institutions and agencies around the world.